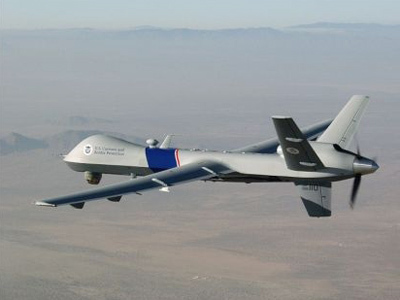 A North Dakota court has approved the use of drones to help arrest citizens on US soil. 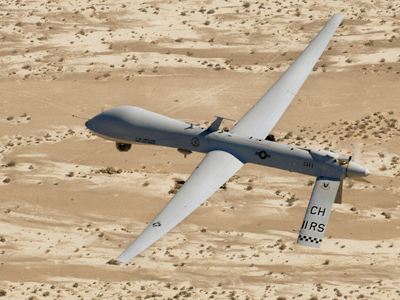 UAVs have primarily been used to conduct strikes against purported militants in countries like Pakistan, but their use at home has been on the rise as of late. ­District Judge Joel Medd denied a request to dismiss charges against Rodney Brossart, who was arrested after law enforcement resorted to using a Unmanned Aerial Vehicle (UAV) to inspect his property, according to court documents obtained by US News. Last June, Brossart was arrested after a long standoff with police, prompted by his refusal to return a herd of cows that had meandered onto his farm in the town of Lakota. During the standoff, Brossart was tased by police after allegedly threatening to kill an officer entering his property. At one point, the Department of Homeland Security offered the local SWAT team one of its Predator drones. Court documents show that the drone was used “for surveillance” while local SWAT team chief Bill Macki said the UAV inspected Brossart’s property to make sure that neither he, nor his family members, were armed or left the farm during the arrest. Brossart was eventually arrested and charged with terrorizing and stealing property, as well as criminal mischief. His family members were also charged. 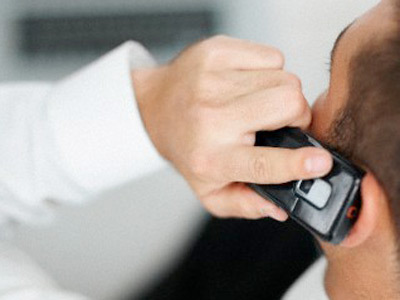 Bruce Quick, Brossart’s lawyer, said “guerilla-like police tactics” were used against his client. He stressed that authorities had no legal right to use the drone to help capture Brossart, as the plane had been “dispatched without judicial approval or a warrant.” But he also noted that the entire case reeked of constitutional violations. The prosecution, however, argued that the drone was used only after arrest warrants had been issued, and that they were not used to gather evidence, but only to ensure the safety of the SWAT team that was about to raid the farm. 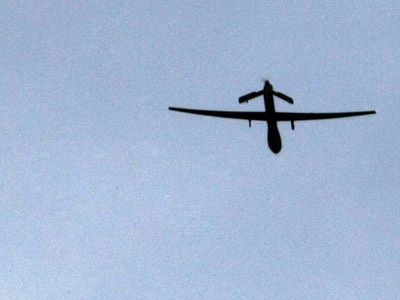 “Unmanned surveillance aircraft were not in use prior to or at the time Rodney Brossart is alleged to have committed the crimes with which he is charged,” State prosecutor Douglas Manbeck wrote. In the meantime, the domestic use of drones has been subject to discussion on Capitol Hill. On Wednesday, Representative Edward Markey (D-MA) introduced a draft bill seeking to tighten the regulations on drone use for both the government and private companies. The proposed Drone Aircraft Privacy and Transparency Act of 2012 requires that police obtain warrants to use drones for certain types of surveillance. The Congressman said America was entering a “brave new world” and stressed that a company should not be allowed to make a profit out of selling consumer information obtained through drone surveillance. 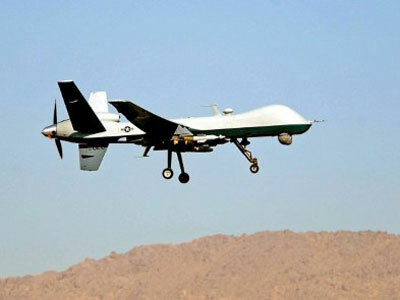 Other lawmakers have already voiced concerns on the domestic use of drones. In June, Senator Rand Paul (R-KY) introduced the Preserving Freedom from Unwanted Surveillance Act, which also requires law enforcement to obtain a warrant prior to the deployment of drones for surveillance purposes. Congress has asked the Federal Aviation Authority to draw up rules to integrate drone use into the domestic airspace by 2015. The agency is set to start issuing licenses for police and emergency services drones this month. 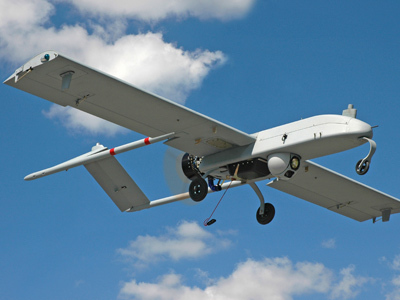 It has already authorized the use of pilotless Predator drones in the airspace above nearly 10,000 acres in North Dakota. The US Army is also hoping to station drones on military bases throughout the nation after obtaining certification from the FAA. Police throughout the country have other potential applications for drones, in addition to surveillance. 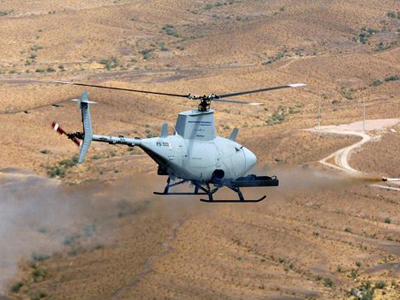 In Texas, the Montgomery County Sheriff’s Office obtained a pilotless Shadowhawk helicopter in hopes of eventually equipping it with weapons such as flares, smoke grenades, tasers and rubber bullets that could be used to subdue a crowd. However, that UAV crashed into a SWAT van during a photo op, raising the important issue of safety in a crowded urban environment. 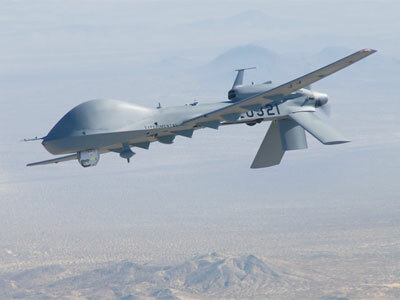 Drones to soar over US and Canada sooner than thought?